Other companies may boast big gains or superior calibrations, but that's pretty worthless if you don't feel confident that you'll get your questions and emails answered. Tuning can be the single most expensive upgrade you buy for your Mazda, and we want you to understand exactly what you're getting. 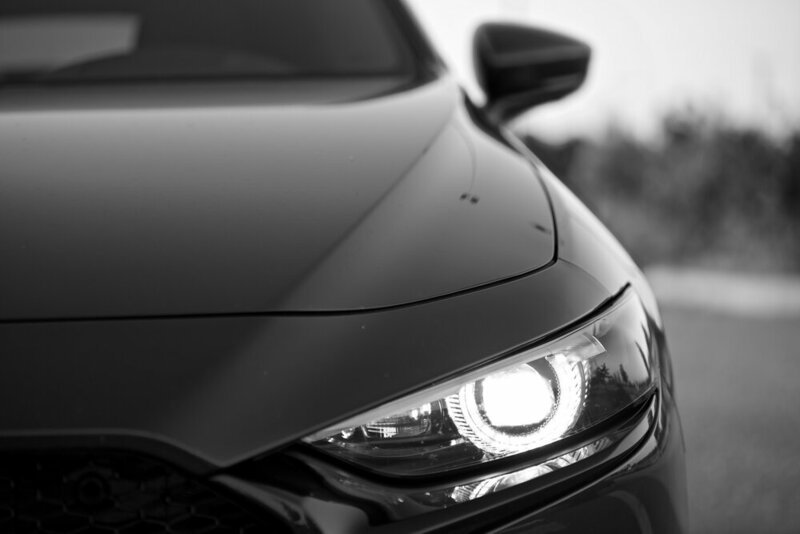 Throughout the tuning process you may encounter things you're unfamiliar with or have concerns about, and we strive to ensure you understand what's going on and feel comfortable with the changes being made to your Mazda. We started as a small local tuning company during university, working with local Mazda club members to develop our tuning. Over time we have grown to offer tuning full time tuning solutions for all Mazda platforms, in both naturally aspirated and custom turbocharged applications. Today we have customers all over the globe, but we will always be about the small local car communities we've all come to call family. DRTuned Racing is a performance tuning company that specializes in Mazda tuning. That means that we are able to optimize the performance and efficiency of your Mazda with our tuning software, whether you have other performance modifications or not. The advantage of our tuning software suite is that we are able to provide custom tuning regardless of where you live via our Remote Tuning solutions. Racecar prep is something that we are now able to offer our customers. Our skills and services are always available to manufacture or modify parts for your build. Take a look at some of the work we have performed and what we can assist with for your build in our Racecar prep section! If you see parts or modifications on any of our cars, or have any requests beyond what is listed in our products page, please contact us! We bring our experience from racing on the track to ensure your car gets the best possible performance. We're proud to have built our Saab 9-5 Time Attack car from scratch, with support from our incredible racing partners. The abuse that it takes on the track demonstrates the capabilities of our work and the number one reason why we will bring out the best performance possible from your vehicle. ~1 hr outside Vancouver City.